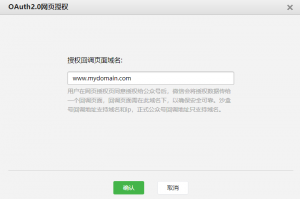 This article will show you how to integrate WeChat login with your website. 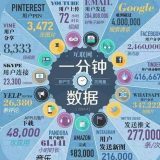 Register an account at https://open.weixin.qq.com and apply for verification, it takes several days. You need upload one stamped scanned file named WeChat Open Platform Website Information Registration Form and wait for verification. It also takes several days. 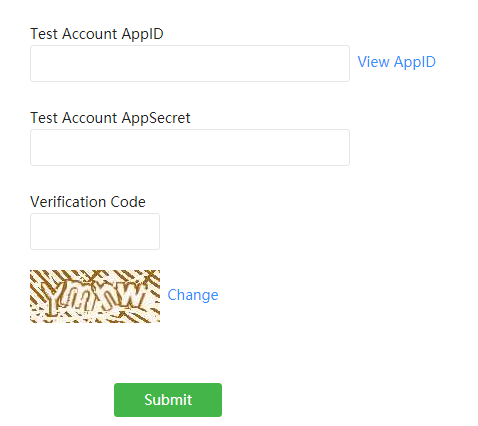 Click View AppID to manage your test sandbox account. URL and Token can be set here and a real remote server is required here. Otherwise, you will always get a popup error toast. Create a PHP file and upload it to your server, and click the Submit button. Or if you are using Java Sprint, you can create one similar controller to verify this step. Parameter descriptions are explained in document clearly, I just add extra information. 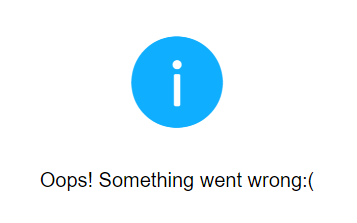 Test the link in browser and you may get such error. Fill the domain name without http:// or tail slash, just the domain name.